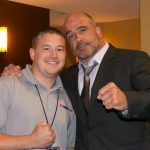 UFC on ESPN+ 6, also known as UFC Nashville, will take place Saturday, March 23 from the Bridgestone Arena in Nashville, Tennessee. The card is headlined by a welterweight bout between former UFC lightweight champion Anthony Pettis and former welterweight title contender Stephen “Wonderboy” Thompson. 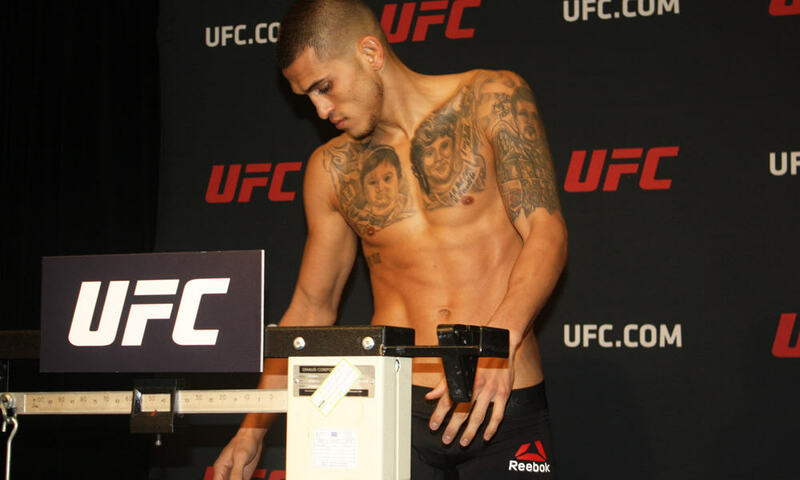 The contest is the first for Pettis at 170-pounds. Weigh-ins were held today in anticipation of tomorrow night’s event. The 10 a.m. start at the UFC host hotel will mark the official weights for the competitors and there will be no ceremonial weigh-in event later tonight. UFC Nashville kicks off on ESPN+ at 5 pm ET on Saturday followed by the main card at 8 pm ET.